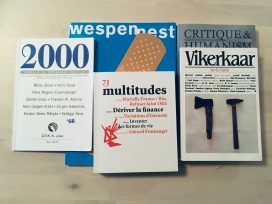 ‘Wespennest’ offers help; ‘Vikerkaar’ gets bored; ‘Critique & Humanism’ examines the narrative of Russian meddling; ‘2000’ remembers the ’68 that never was; and ‘Multitudes’ discusses blockchain and the end of capitalism. ‘Boredom is an invasion of time into your set of values. It puts your existence into its perspective, the net result of which is precision and humility.’ Taking Josef Brodsky’s praise for boredom as its starting point, Vikerkaar explores the political, cultural and philosophical implications of purposelessness, mucking about, wandering, aimless faffing and similar practices, from the transformation of nomadism in the digital age to the evolutionary biology of unproductive action. The politics of boredom: In an age defined by productivity, efficiency, and constant calls for creativity and engagement, boredom can point us towards points of political possibility, writes Eik Hermann. Power is often exercised through boring, bureaucratic institutions, acts of classification, data gathering, technical jargon and capacity-building – processes that provide little spectacle but are no less important for that. Hermann calls for valorizing the political potential of boredom – the moments of taking stock, reflecting, reassessing, but also the slow boring of hard boards (Weber) that goes into any form of political organizing. Soviet hippies: Although many hippies in the Soviet Union claimed to be uninterested in politics, politics did not distance themselves from hippies, argues Terje Toomistu. Long hair, bright clothes and the use of home-made hallucinogens were interpreted as signs of seditious activity by the KGB, forcing many hippies to take a political stand. And besides, in a society where everything was, by definition, politics, stepping outside of this framework was in itself a revolutionary act. Pre-history: Anthropologists have recently questioned assumptions about the role of farming in the emergence of the bureaucratic state and the inevitable connection between inequality and urban life. But while it is important to challenge doctrines of civilizational development, their origins must also be examined if conventional knowledge and its blind spots are not to be reproduced. 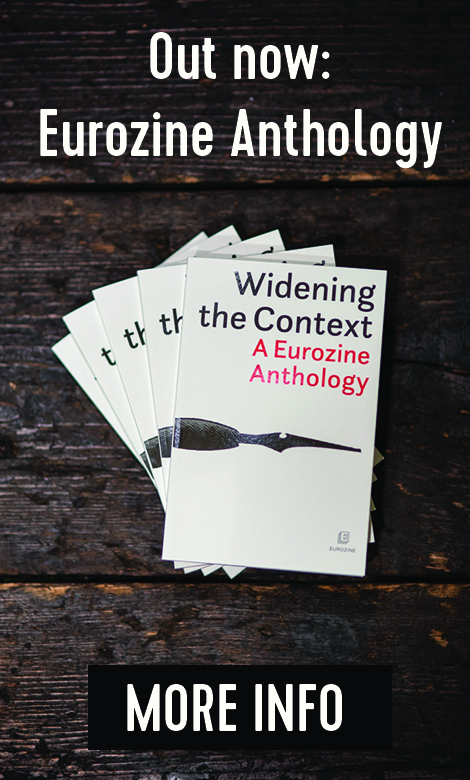 Historian of science Emily Kern responds to David Wengrow and Davis Graeber’s Eurozine article ‘How to change the course of human history’. 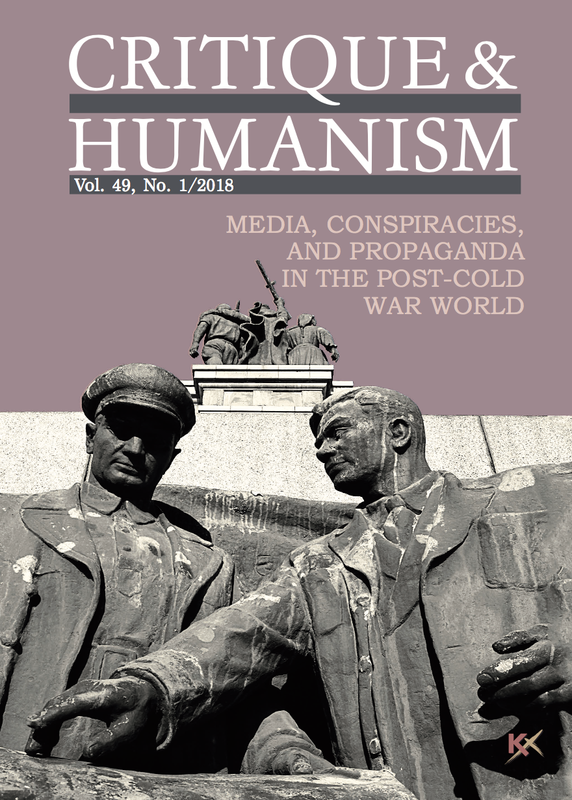 In an issue on ‘media, conspiracies, and propaganda in the post-Cold War world’, Critique & Humanism puts together a selection of articles centring on the question of Russian influence in democratic processes in the West. 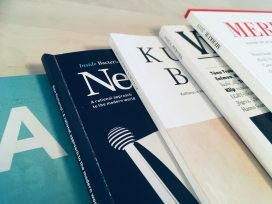 Coopting discontent: Milena Iakimova and Dimitar Vatsov discuss how Russian propaganda co-opts western grassroots criticism of liberalism and globalization, recasting both left and right populism in nationalist terms. Vice versa, local actors borrow the Russian propaganda package and use it for their populist purposes. An analysis of Bulgarian media discourse 2013–2016, part of the Eurozine focal point ‘Disinformation and democracy’. 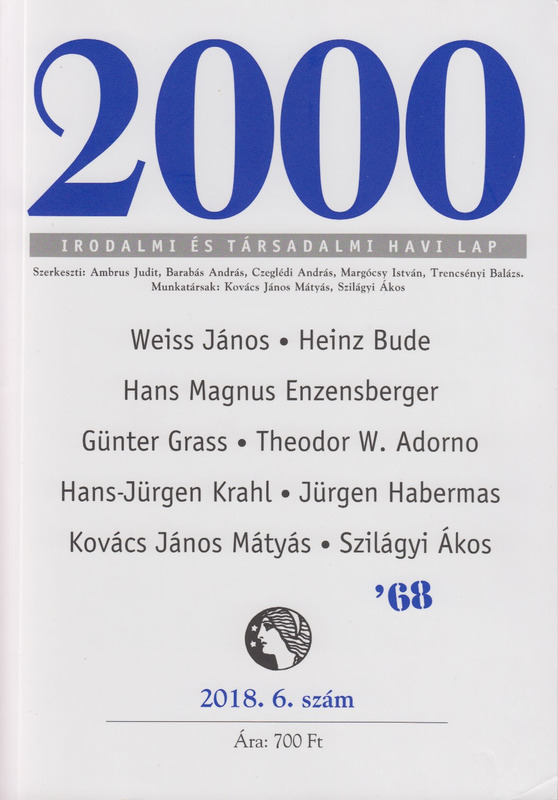 The latest issue of 2000 combines texts on the West German 1968 together with the accounts of two Hungarian authors, both self-identified ’68-ers. Besides Günther Grass’s Mayday speech and Theodor Adorno’s address against the emergency laws of that year, there is the speech by Jürgen Habermas at the Frankfurt university canteen on 2 June 1968, in which he accuses student leaders of abusing their potential. 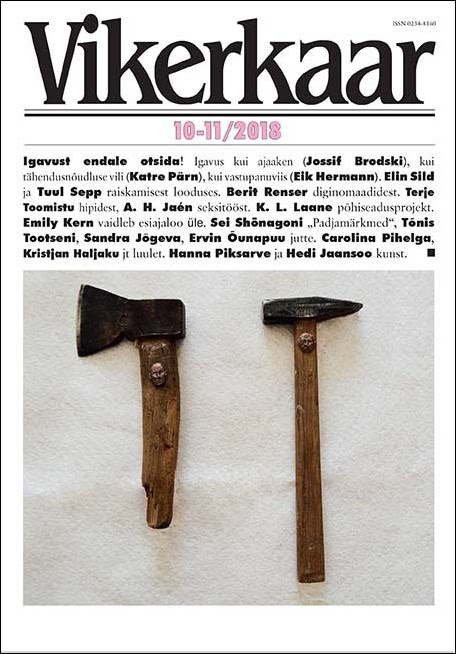 The issue also includes authors Hans Magnus Enzensberger and Hans-Jürgen Krahl, whom Habermas refers to as members of ‘the cast of this political theatre of insanity’. Hungary: Alongside the historical snippets, there are two very different takes on the Hungarian relevance of 1968, or rather: the odd silence around 1968 in Hungary. At the time, the country was re-branding itself as ‘the most cheerful barrack’ in the Soviet experiment, only a dozen years after the uprising of 1956. Hungary was thus out of touch with the international zeitgeist, even though Hungarians themselves might have not been so. Economist János Mátyás Kovács gives a deeply personal account of his experience of the mildly suffocating Hungarian 1968, which coincided with his coming of age – both as a thinker and as a young man. 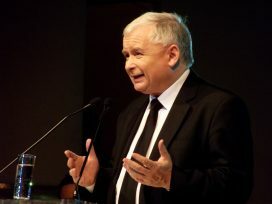 Poet Ákos Szilágyi, in contrast, calls to account those he sees responsible for what he calls ‘the historical oblivion of 1968’. He reads 1968 from the perspective of 1989, evaluating the political generation of 1989 as exploiters of the remaining charisma of the last western revolution. 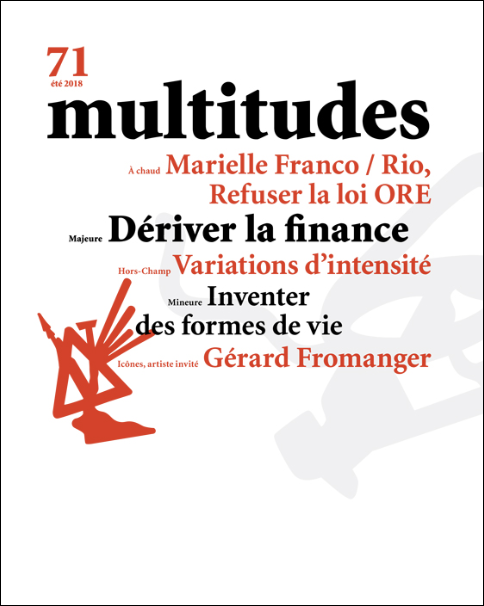 Marking the tenth anniversary of the 2008 financial crisis, Multitudes publishes an issue exploring neoliberal finance present and future. Yves Citton discusses whether ‘a form of post-capitalism [is] brewing in the arcane procedures of financial derivatives’. Mapping the post-Marxist hypothesis that financial derivatives and Blockchains are pushing a certain dynamic of capitalism to its point of reversal, he writes that ‘finance represents capitalist privatization in its most aberrant form and the internal necessity to resist to the aberrations of this same privatization’. Democracy: Sandra Laugier discusses the idea of ‘forms of life’ as used in various theoretical and activist contexts. ‘Democracy’, she writes, ‘is both and inseparably a form and a force of life’. Her article explores philosophical theories of democracy from Wittgenstein – ‘the form of life is agreement in the language’ – to Dewey, who defined democracy as ‘the investigation to which everyone contributes in order to find solutions to a common problem’. Laugier also explains how democracy as investigation and form of life is developed in film, including 120 battements par minute – a ‘lesson of life and of participative democracy and an active subversion of hierarchies between experts and citizens’.